The documentary “HURRA! 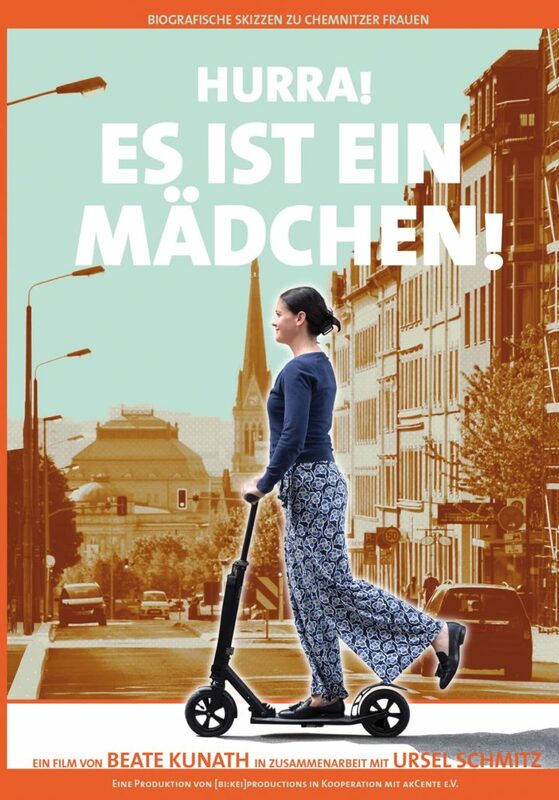 ES IST EIN MÄDCHEN!” introduces 25 biographical sketches of women who are connected in very different ways with the history of the city of Chemnitz. Resumes are exfoliated, highlighting the work of these women for Chemnitz. In the documentary “HURRA! ES IST EIN MÄDCHEN!” discovered a female city writer in the archives of the city of Chemnitz a reference to the first with the name ‘mother Käthe’ named midwife from 1522. In the course of her life, birth assistance was a solidary act among women. Nevertheless, with her research, the city writer becomes an obstetrician for the female side of 875-year-old Chemnitz historiography. With great empathy, director Beate Kunath flips through the stories of women and brings together the different ways of life. 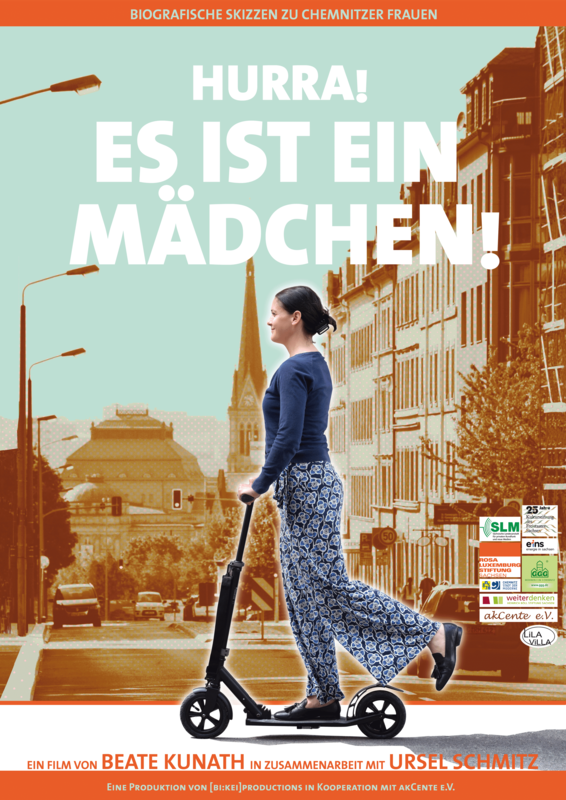 Women are portrayed through interviews, historical materials and with regard to their places of action in Chemnitz – in a historical context right up to the present day. We experience self-confident women who, with their anger and wit, sharpen their eyes for contradictions, question power relations and, in a refreshing way, retell the story of Chemnitz. Weiterdenken – Heinrich-Böll-Stiftung Sachsen e.V.